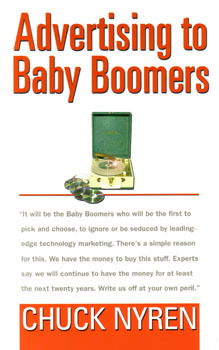 From Advertising to Baby Boomers copyright 2005 by Chuck Nyren. Reprinted by permission of Paramount Market Publishing, Inc., Ithaca, NY. Visitwww.paramountbooks.com for further details.